My Black Car Ride operates a wide range of vehicles to meet all of your needs. All of our vehicles are meticulously maintained to ensure that they operate safely and reliably. We adhere to recommended maintenance schedules set by the manufacturers. Our vehicles are properly licensed and permitted. Each and every vehicle is washed and detailed periodically by a professional retailer. 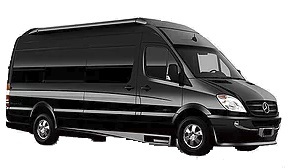 Without a doubt, the highest level of standards are met at Elite Transportation. Make your reservation today. Please Note: The final price for your travel may be more or less based on time spending in traffic (weather condition) and your drop off or pickup location within the City. Please use the Quick Quote to the left or call us at (612) 269-8513 to receive a fixed quote.